To celebrate Cardplayer Lifestyle’s ninth anniversary, we held a contest asking our readers to submit their best poker stories. 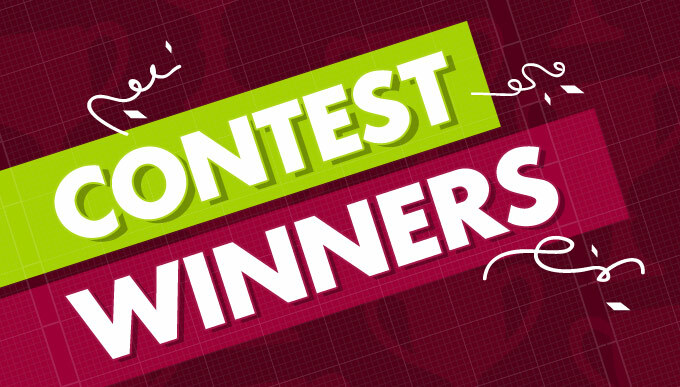 From among the entries, the top three were selected as giveaway prize winners. This post features the winning stories, from C.P., Peter Jones, and Keith Woernle. 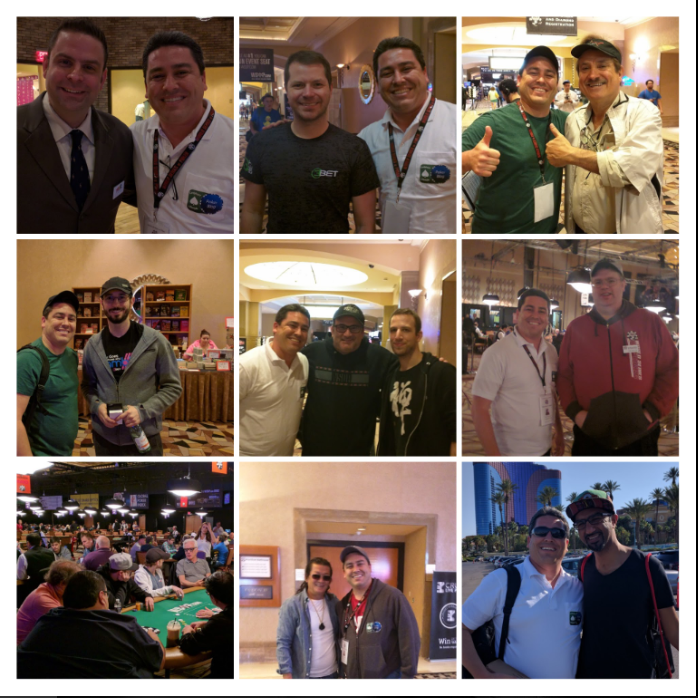 Hope you enjoy reading their poker stories as much as we did.